TVM Cheltenham Ltd. was established in 2000. 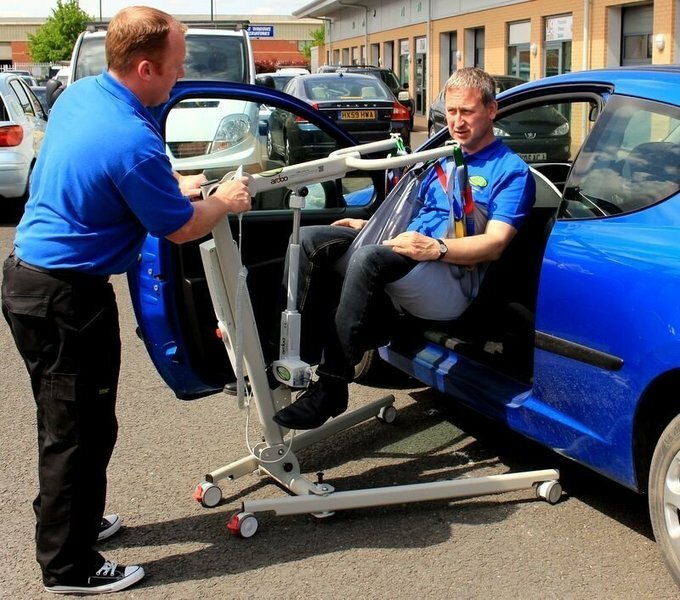 We are a small family run business that specialises in Enabling People with Mobility Solutions. We supply, install and maintain a carefully selected range of equipment and assistive technologies that allow people and their carers to maintain a good level of mobility and independence in and out of their homes. Our industry trained engineers will be happy to visit and advise on any particular equipment that may be required. We will issue a without obligation free quotation. If you are unhappy with your current maintenance contract, give us a try. 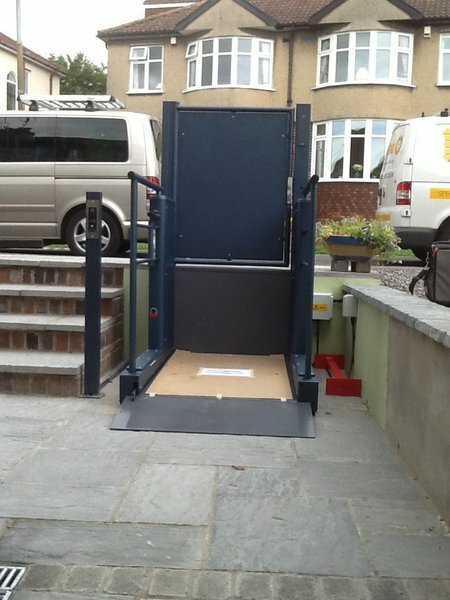 Installation of through floor lift carried out very efficiently. Excellent service from the outset. Work carried out with the minimum of disruption by pleasant courteous staff. Good value for money. TVM Cheltenham did an absolutely fantastic job for our company. 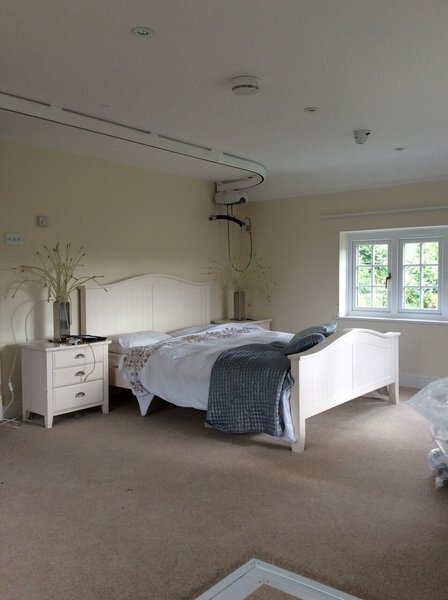 The initial visit was very thorough with the man giving us advice both on the hoisting system we were looking at putting in and other areas he had expertise in, which was really helpful. The quotes were very competitive and we easily accepted them over the other companies that were more expensive far less helpful. The office staff helped us whenever we needed it and the chaps who fitted the hoist were brilliant. They got round a last minute problem really well, with little fuss and fitted the system perfectly making no mess. The attention to keeping our space clean was exceptional. They are a friendly company who seem able to help you in any way they can. I have now used them for two projects and they have been brilliant for both. The best customer service of any company I have ever experienced. 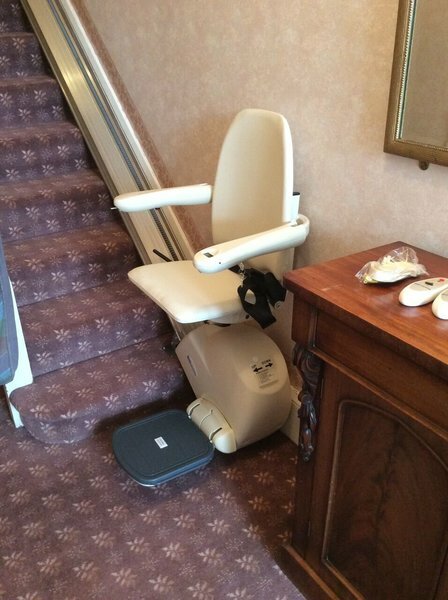 A stairlift was fitted, which I was extremely pleased with from start to finish. The standard of work was excellent. Turned up on time, fitted promptly and no mess. Fitter friendly and gave concise instructions on stair lift operation. Despite several setbacks TVM persevered to provide me with a solution. The lift was professionally installed and I am very grateful to Kevin and TVM for a super outcome. 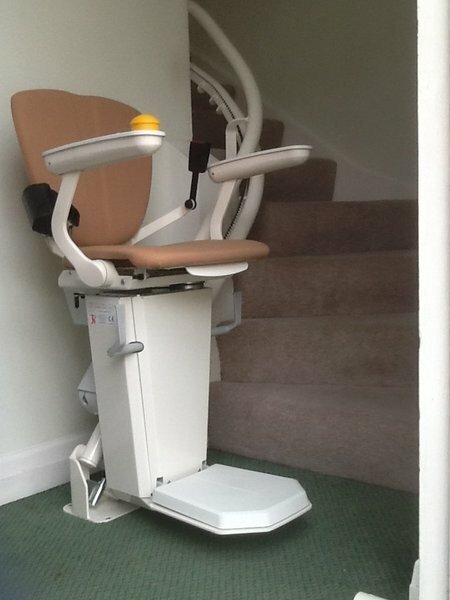 Very pleased with stairlift, installation and service. A great 'can do' attitude and quick and efficient service. Over and above the usual service. Kevin went out of his way to install/supply the disabled ceiling mounted lifting hoists ready for my discharge from hospital. Could not wish for better task, efficient, friendly service. Staff were very helpful, kind and efficient. The hoist was delivered promptly and clear explanation given as to usage. Very reasonable rates. Makes a big difference to our freedom. Definitely use them again.